The Haier Thermocool Supercool Premium Air Conditioner, Split Unit pairs professionalism comes with functionality to provide excellent performance for a number of circumstances. 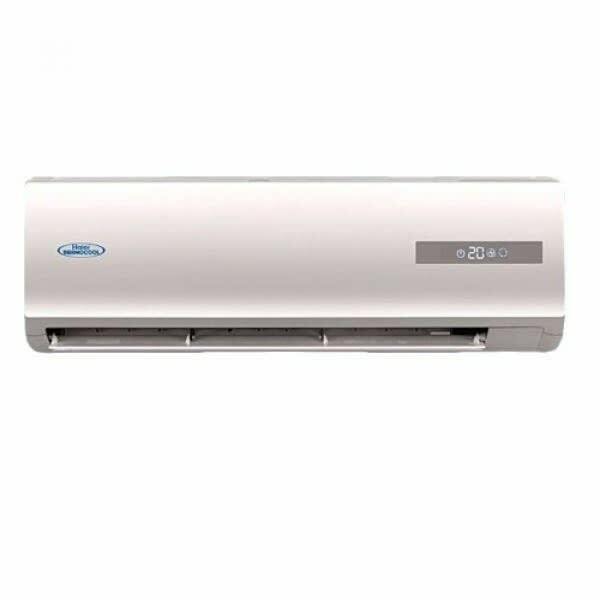 With the Turbo cooling function you enjoy immediate comfort with cooling efficiency and a long distance air supplying. This feature will protect the unit from power fluctuations, phase reversal, single phasing, giving unit a longer life span and better performance. With cutting-edge technology, the air flow can be easily adjusted not to blow directly to the human body, which in turn provides healthier airflow and uniform cooling for your space.. Thanks to the more efficient performance of this air conditioner which is increased by 47%, cooling happens fasters and you feel immediate comfort. This feature means you can have the fan of your AC work at full speed.